At MedEdits, we pride ourselves on our clients’ success. We are proud of the clients we serve; their achievements are impressive. We are also grateful for our clients’ kind words over the past several years. 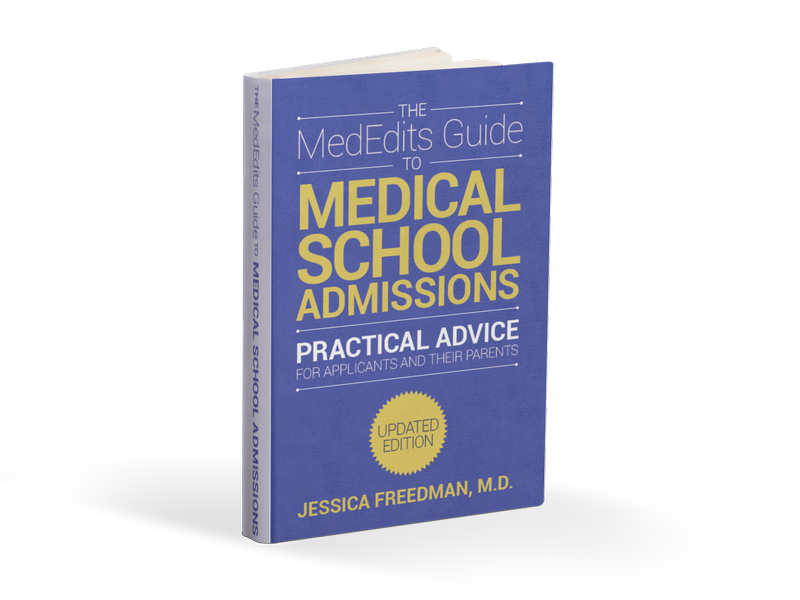 Since MedEdits founding in 2008, our medical school admissions rates have steadily grown. Click on the links below to read about our clients’ achievements, what they say about MedEdits, and consider joining an impressive group of MedEdits alumni. Medical Schools Admissions Success. Click here. Residency Match Success. Click here. Fellowship Match Success. Click here.